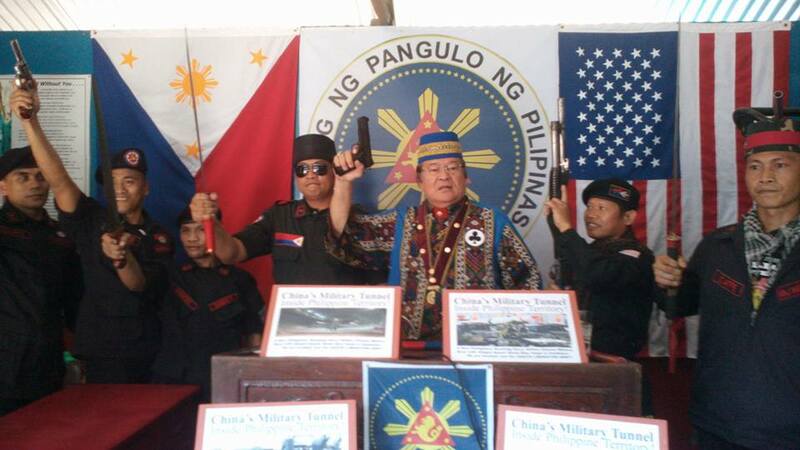 The buffoon lawyer Ely Pamatong is at it again, going against another high official as if it were nothing. 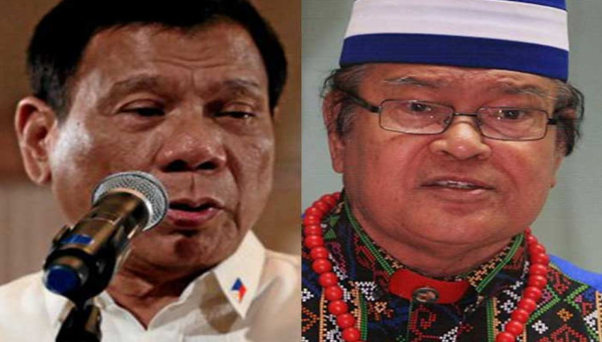 Being a nuisance as he was, especially during the 2016 Presidential Elections, Pamatong did the unthinkable and issued a quo warranto petition against President Rodrigo Roa Duterte. 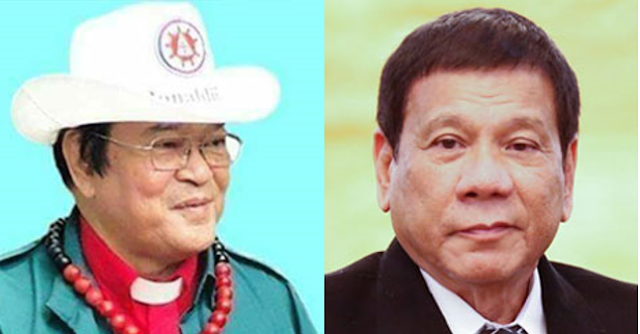 If one can recall, Pamatong filed cases against Pope Emeritus Benedict XVI and Cardinal Gaudencio Rosales for for allegedly violating human rights and committing corruption back in 2008. He also ran for presidency twice, in which the Commission on Elections (COMELEC) itself ruled him out since he was nothing more than his notorious title. Now he claims that Duterte’s 2016 Presidential Certificate of Candidacy is illegal thus fueling his right to file a Quo Warranto petition against the President. Due to this unexpected nuisance’s actions, the Duterte now has to waste his valuable time to comment the in the Supreme Court against the said petition. But as the President respects the power of the Judiciary, the Malacanang affirms that they will indeed pay tribute to the Court’s request. Despite coming from a harmless nuisance like Pamatong, this quo warranto petition is a threat to the President’s power. But with his claim most probably being incredibly absurd, the case will surely be be dismissed. After all the COMELEC approved Duterte’s candidacy while denying Pamatong’s.